Mermaid Rose is truly unique. If you want a rose to provide show stopping awe in your garden, this is the rose for you. 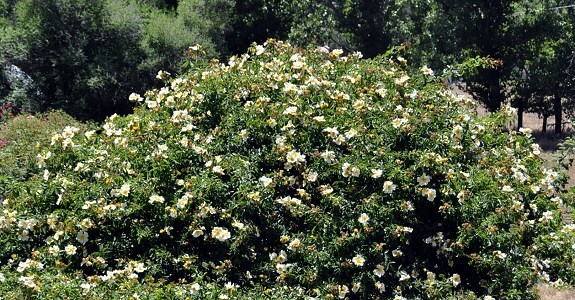 However, you will need a lot of space for it is truly a rambling rose. It can be hacked back each year but it will be a challenge to contain it. 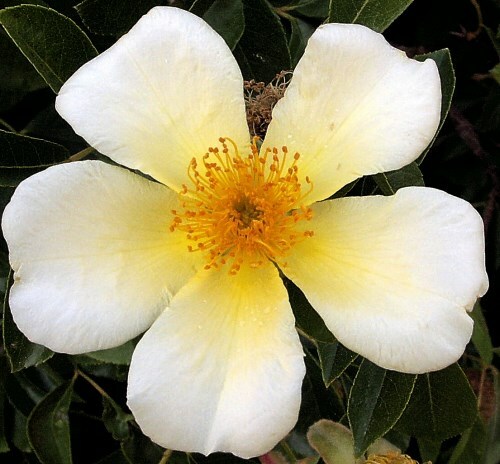 If you are looking for a hedge rose or a rose to deter deer or other creatures from crossing your boundary, this is the right rose for you.